Cuba is still digesting two unexpected and sensational shows, the concerts of Major Lazer and The Rolling Stones, attended by almost half a million and 1.2 million people respectively. This musical fever could add the famous US pop rock band Maroon 5, as released a well-known Cuban journalist, correspondent of the agency Russia Today (RT in Spanish). 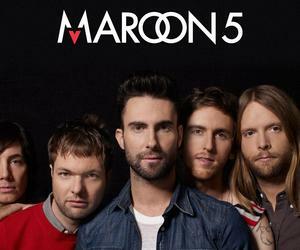 "There is a possibility that Maroon 5 offer a concert in Cuba ... I´m speechless !! ", announced Monday the journalist Oliver Zamora, who also reports for Cuban TV, through his official Facebook account.